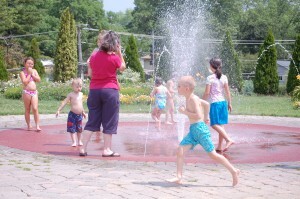 Splash pads are fun places to cool off in the park. Open during summer months from May-September (weather permitting). 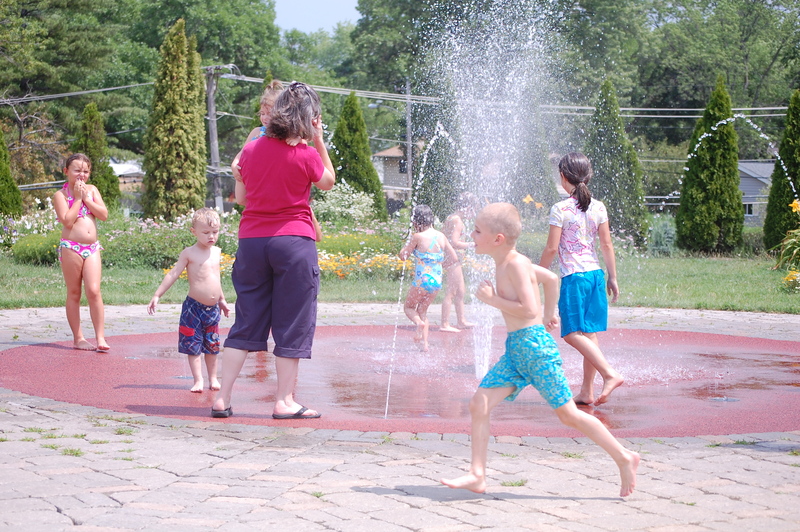 The splash pads are open during the warmest hours of the day (as a water-saving measure) from 11 AM to 8 PM. Community Park, 925 Grand Canyon Parkway – 847-885-7500 – This splash pad will be improved/repaired in 2019.